Our new product will be lauched on Sunday 14th at Cambo House Christmas Fair. 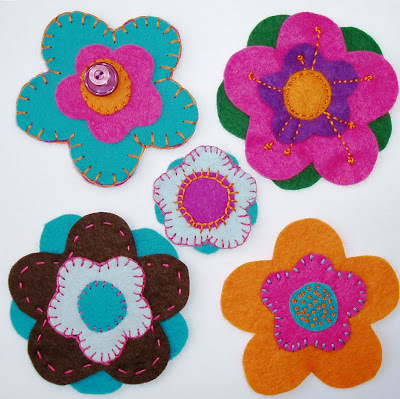 It will give you all you need to make your own felt flowers. There are lots of colour combos to suit any outfit, mood or room! 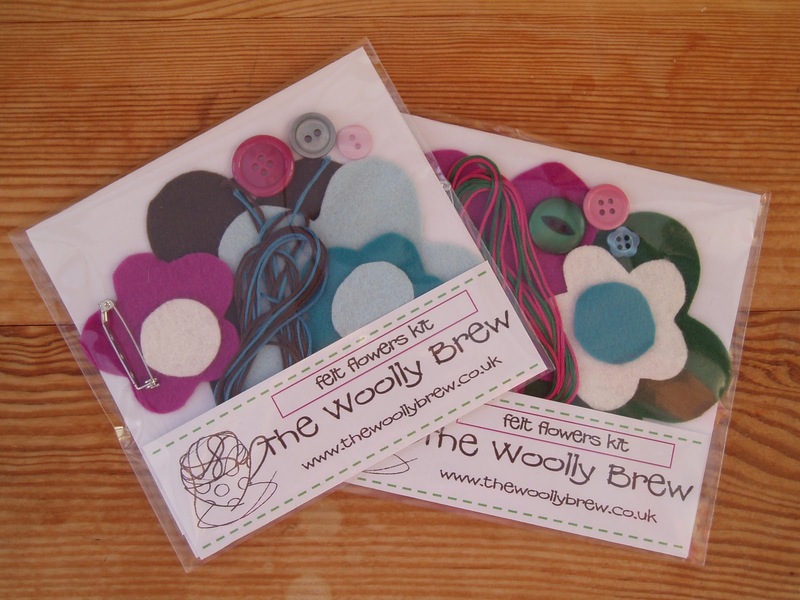 Each pack contains a variety of handcut flower and circles shapes; a variety of reclaimed or new buttons; and threads; AND we've even thrown in a brooch bar so you can wear your creation. All you need to add is a needle. Inside the pack is a little stitch guide and we've posted some stitchery links in our resources and recommendations section for extra info. All for £4.50. Grab them while you can on Sunday 14th November!